National coaching academy was sold back to Managing Director, Bev James in June 2018 following 11 years of Rcapital ownership. 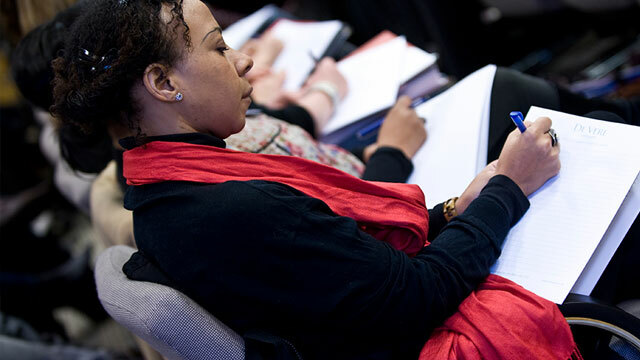 The Coaching Academy offer a range of coach training solutions, for individuals looking to become a qualified professional coach or for organisations looking to train its staff in coaching skills. The business has trained over 30,000 coaches since its inception in 1999 offering externally accredited professional qualifications in Life Coaching, Business Coaching, Corporate Coaching, Educational Coaching and an accredited NLP Practitioner Programme. Rcapital were approached to make a solvent acquisition of The Coaching Academy when the previous owner and MD, Jonathon Jay looked to exit the business. The Coaching Academy was performing well, benefiting from being one of the first in the market as coaching was a relatively new phenomenon and there weren’t any other UK based training organisations for coaches. However in 2008 the business started to underperform and Management change was required to effect a turnaround. Rcapital introduced Bev James, a successful entrepreneur and business coach, became Managing Director exactly 1,000 days after she attended an introductory training day at The Coaching Academy. With the support of the Rcapital team, Bev successfully returned the business to profitability, The Coaching Academy is now the largest training organisation of its kind. 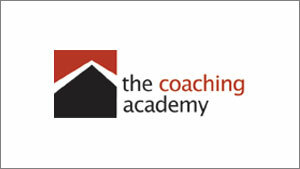 Following 11 years of ownership, it was felt that the best home for The Coaching Academy was with its long-standing MD. In June 2018 Rcapital completed a Management Buy-Back with Bev James, concluding Rcapital’s ownership.